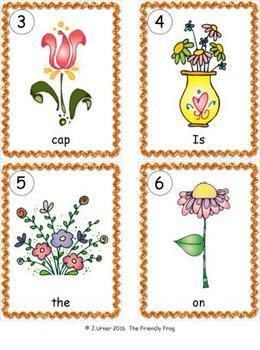 The focus of this resource is on individual vowel sounds as well as mixed CVC words for all five vowels. 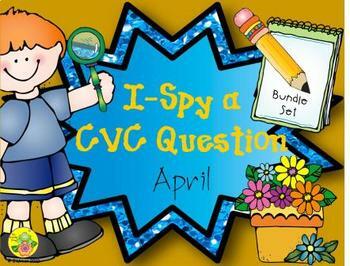 For each packet in the bundle, there is a total of eight card sets which help practice building simple questions using CVC words. 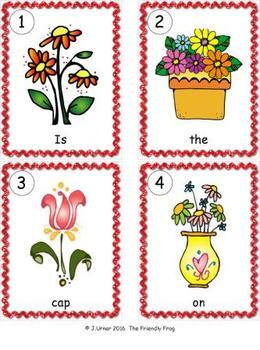 Four sets build questions in word order, and four sets present the same questions with the words in a scrambled (or nonsense) order. 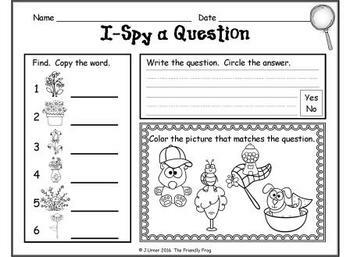 Select and color the picture (one of four) provided that matches the question.